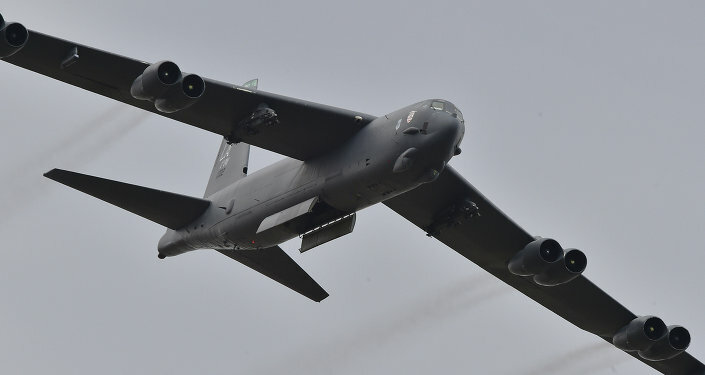 Last month, American aircraft dropped 339 munitions on Afghanistan, mainly bombs, according to the US Air Force's monthly strike report, eclipsing the combined total of 294 from Syria and Iraq. While March saw the lowest figure for weapons use thus far in Inherent Resolve, the number of weapons dropped on Afghanistan during that month was the highest for any March in the past five years. The shift in US priorities underscored by the airstrike report speaks to the US' evolving battle against Islamists in the Middle East, which has continued without interruption since the late-2001 invasion of Afghanistan. US military chart shows the number of weapon deployments in Iraq between 2015 and March 2018. The fall of the extremist group in Syria, however, was followed by an invasion of Kurdish-held territory in the north by the Turkish government and proxies. With friends on both sides — the SDF has been America's main fighting force in Syria and Turkey is a NATO ally — the US has so far stayed officially out of the fight. The report said that the shift in priorities was over "increased progress in coalition efforts to annihilate remaining [Daesh] forces in Iraq and Syria, coupled with SDF shifting to an active defense scheme of maneuver in Syria's Middle Euphrates River Valley." Meanwhile, in Afghanistan, the level of violence seems to be increasing, with an uptick of both Taliban activity and the growth of a Daesh affiliate, sometimes called the "Islamic State-Khorasan Province." The past winter was one of the bloodiest in Afghanistan in recent years, though the season is typically a period of light fighting. The Taliban usually refrains from engaging in insurrectionary activity between October and the spring as poppy farming and opium production present a lucrative opportunity for the militants and that is their prime growing season. "The seasonal ebb and flow has not been apparent, because the fighting has gone all throughout the winter," Brian Terrell, a longtime anti-war activist, told Radio Sputnik after four attacks believed to have been conducted by the Taliban rocked Afghanistan last weekend. US military chart shows the number of weapon deployments in Afghanistan between 2013 and March 2018. 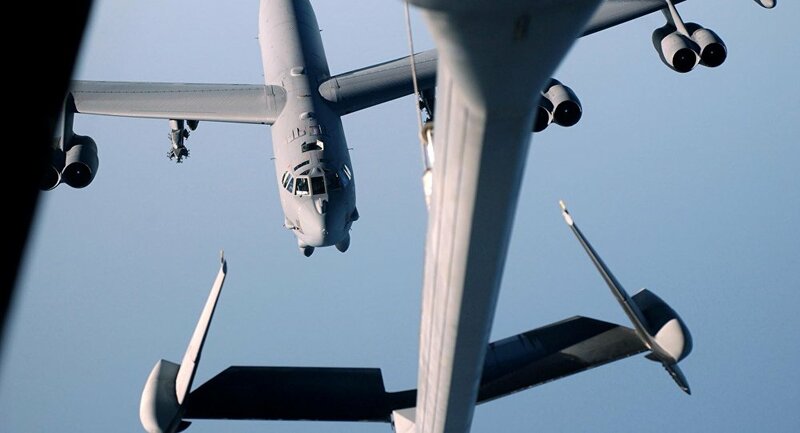 Friday, the United States brought home its main bomber for Middle East operations, the B-52 Stratofortress, handing the reins over to B-1B Lancers.